Toyota Tacoma: Great Looks. Same Old Power. Sure, all pickup trucks claim to be tough. But new Toyota Tacoma walks the walk. That's why it's widely regarded by drivers and critics alike as the toughest, most durable pickup on the road today. Looking for maximum performance and efficiency? Tacoma's newly available 3.5-liter V6 and available Tow Package helps it tow up to 6800 lbs., meaning you'll have enough to bring along your boat, jet skis or trailer without any trouble at all. And if the road or weather conditions get out of hand, the truck's available Bilstein shocks know how to keep their cool under pressure. Don't just drive a truck that keeps cool under pressure —look great doing it. 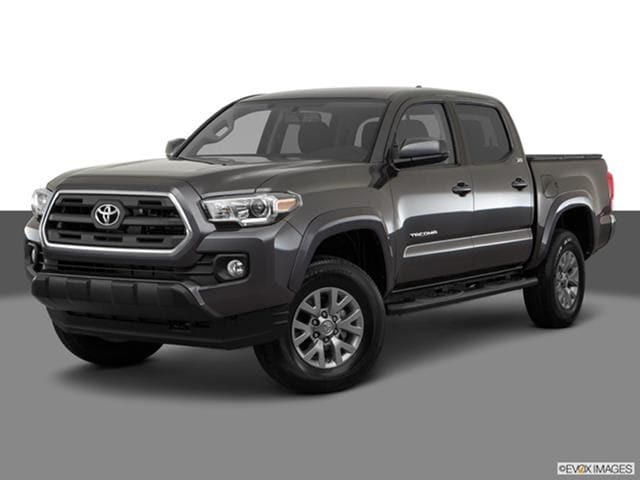 Visit Visit Toyota on Western today to explore seasonal finance options on the new Toyota Tacoma and our entire inventory of new and pre-owned vehicles.